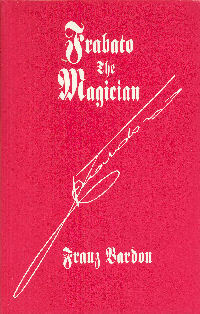 This occult novel is based on the biography of Franz Bardon. It relates important parts of his life concerning his special mission for human development. The course of the story shows the inexorable fight between the Magicians of the white and black path and reveals the most intimate practices of black lodges, the so called 99-Orders. One of the famous members was Adolf Hitler. 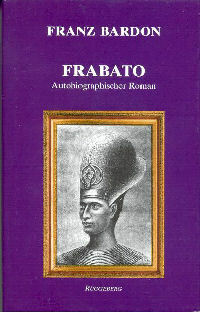 ISBN 1-885928-03-3 / 165 pages, hb.